Yggdrasil Gaming (pronounced ee-dra-sill) is a new boutique online slots developer with a fast-growing reputation for innovative and fast-paced gameplay, combined with imaginative graphics and conceptualised design.With its online slots designed and built using the HTML5 iSense platform, Yggdrasil games are becoming available at an increasing number of sites offering HTML5 instant play casinos. See our list of the best Yggdrasil casinos in the table below. Yggdrasil’s slot games emphasize smart contemporary design and high quality produced music. Whilst the game themes are not ground-breaking (many will feel familiar to online slots players), it is the well produced graphics and the design concept being realised in every aspect of the game which makes the games stand out. Every slot they produce has high-quality original music and sound effects, you won’t find any generic spinning reel or coin sounds in Yggdrasil Gaming slots. Yggdrasil’s games incorporate a lot of special features that are actually in action during base play, instead of within separate bonus rounds. While the majority of slots in its catalogue do have a free spin bonuses (which are usually very lucrative), the Yggdrasil approach to player engagement is to give players features that have the potential to come into play on each and every spin, not just when a bonus feature is triggered. In this way, it really feels as if something is always happening and that you’re always in the game when you play a Yggdrasil slot. Similarly their games have a wide variety of paylines, including ways-to-win games, and some feature pay both ways as well. There are a number of really noteworthy games in the Yggdrasil Gaming catalog. For instance, Double Dragons features stacked wilds and falling symbols on every reel that offers the opportunity for multiple wins on a single spin. Big Blox has an ancient Aztec theme and an innovative feature where a single extended symbol appears on every spin; this covers from 2×2 up to 5×3 smaller symbols, meaning that all of the reels can potentially hit the same symbol leading to a major jackpot payout. Legend of the White Snake Lady which is based around an ancient Chinese legend, has wins which pay both left-to-right and right-to-left and also features sticky wilds and the ‘excitement spin’ feature where the middle reel always stops last when a potential win is in play. Other popular Yggdrasil online slots that highlighting the wide range of special features include: the football-themed Bicicleta, which has a free spin Trophy Bonus, sticky wilds and wild reels; Monkey King, a progressive jackpot slot which features an on-reel interactive character that randomly turns symbols into sticky wilds that stay in place for as long as they’re part of a winning spin. Wicked Circus (part of the Jokerizer series) which includes mystery wins and a Hold Spin feature; and Seasons where each of the four seasons has its own particular wild symbol each of which behaves differently and gives different rewards. 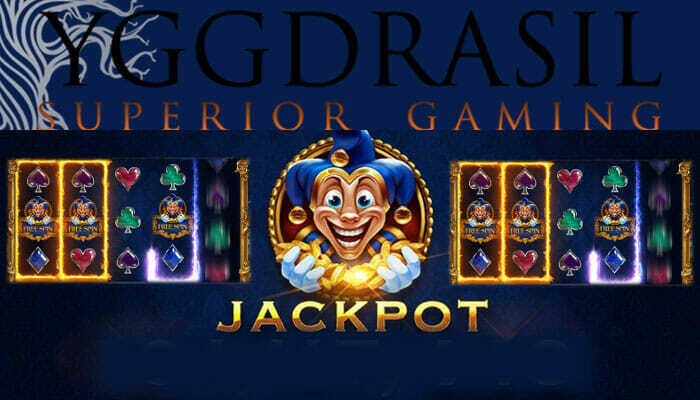 Yggdrasil Gaming slots utilizes iSense technology where games are developed using HTML5 code so they can be played without the need for Java or Flash. This means Yggdrasil games are accessible on any sort of device running virtually any type of software, while it also produces smoother animation and transitions, and more effective stop motion techniques. Yggdrasil games are also optimized from the start for mobile gaming and can be played on any sort of mobile device, including Mac iOS, Android and Windows smartphones and tablets. 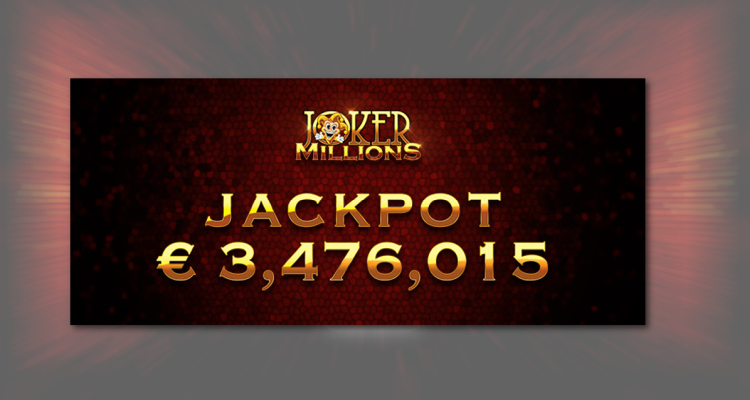 This is why new generation ‘mobile first’ online casino sites like LeoVegas have been so enthusiastic about adopting Yggdrasil Gaming mobile slots, being easily accessible irrespective of the device a player may be using. 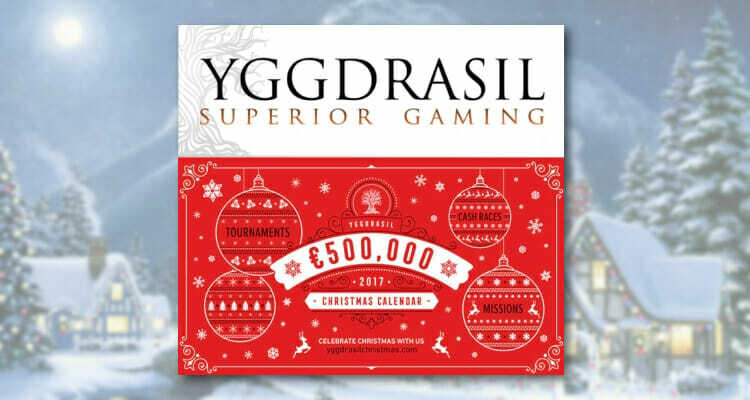 Established as recently as 2013, Yggdrasil Gaming has made a big impact on the online gaming industry very quickly. This is perhaps unsurprising when you consider that the company was founded by Fredrik Elmqvist, who was formerly the CEO of NetEnt. Established in Malta and with offices in Poland and Gibraltar, the unusual name comes from Scandinavian Mythology, and means a huge ash tree, which features in its logo. In its short history, Yggdrasil Gaming has already picked up several industry awards. These include Slot Provider of the Year at the 2016 EGR B2B Awards, iGaming Software Supplier of the Year at the 2016 International Gaming Awards, both of which follow on from its Software Rising Star at the 2015 EGR B2B Awards. 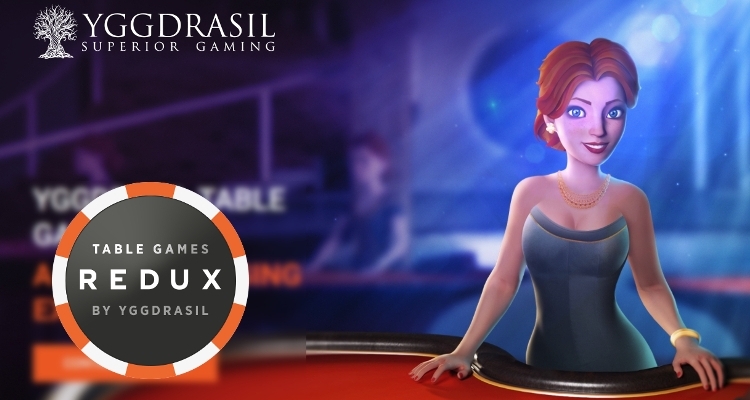 Most recently Yggdrasil was named gaming innovator of the year at the 10th International Gaming Awards. The fairness of Yggdrasil’s games and random number generators is certified by iTech Labs Australia, and this documentation is easily accessible on its website. You can find Yggdrasil on the new breed of HTML5 instant play casinos including Canadian favorite Mr Green. 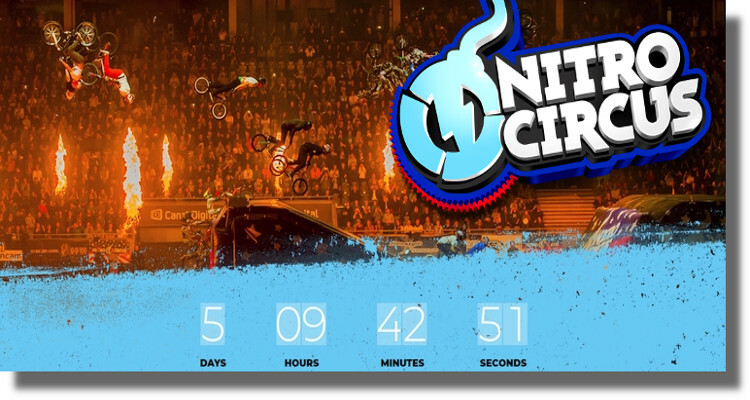 Click on the link below to start playing today.